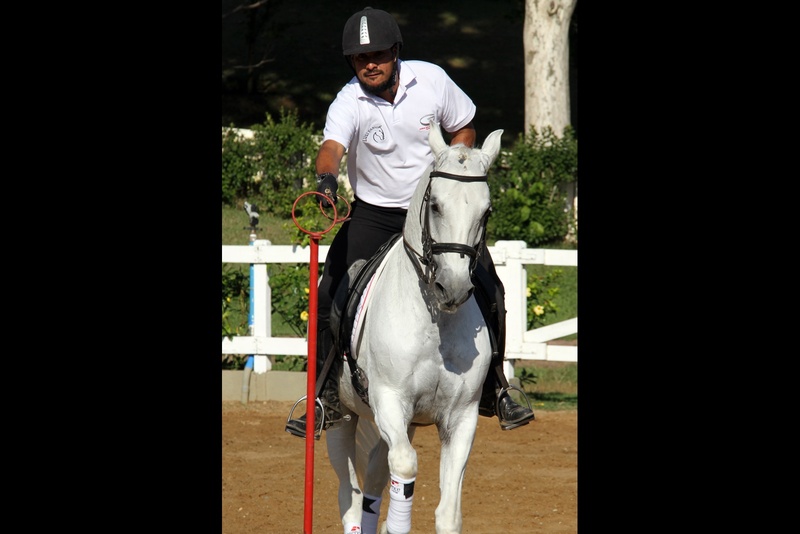 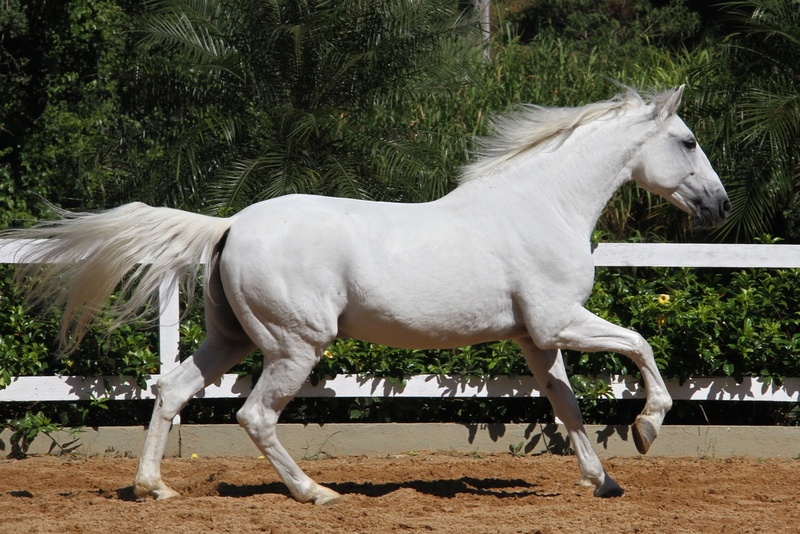 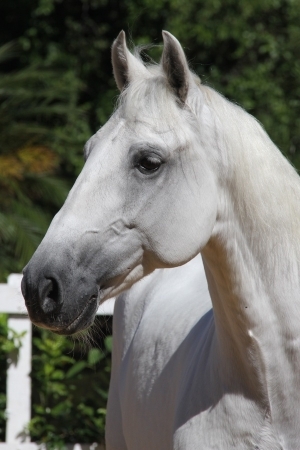 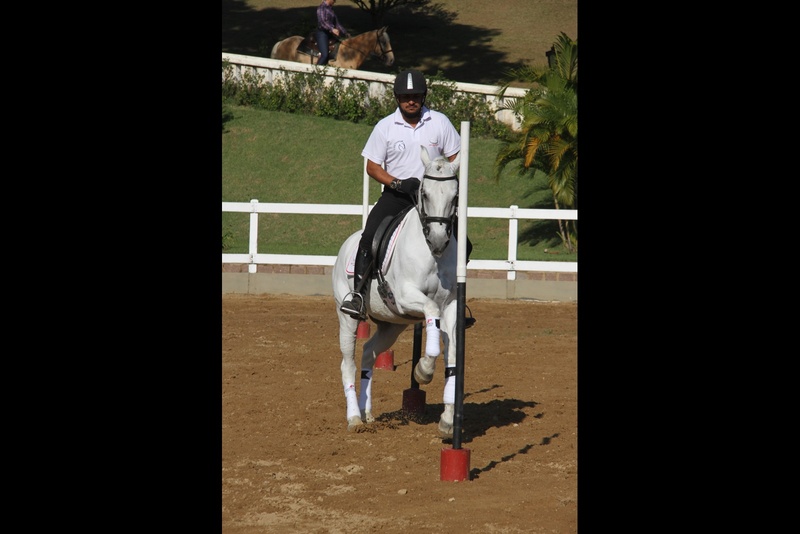 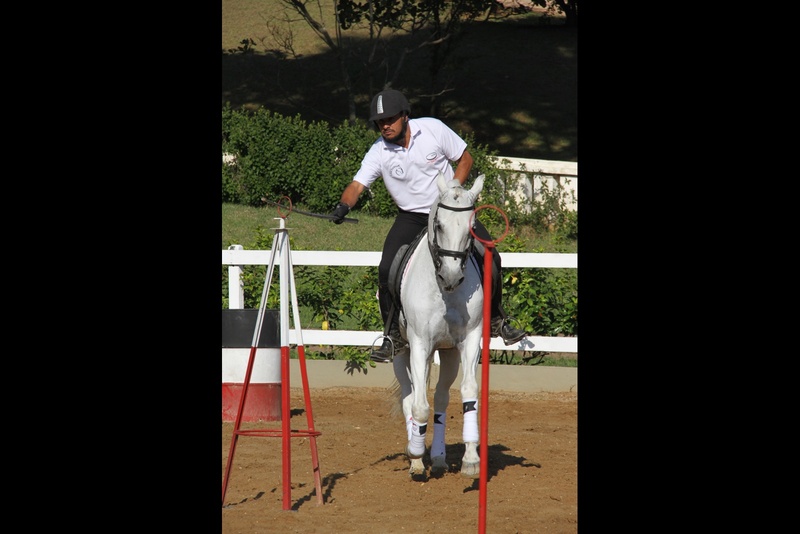 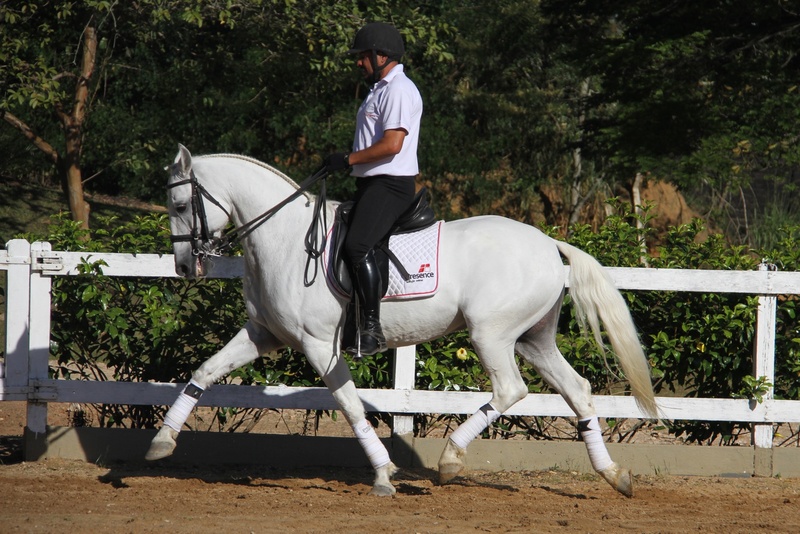 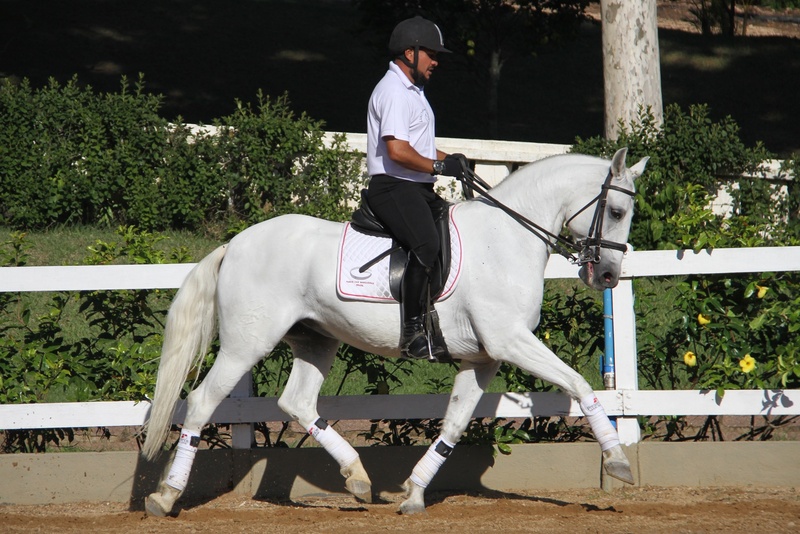 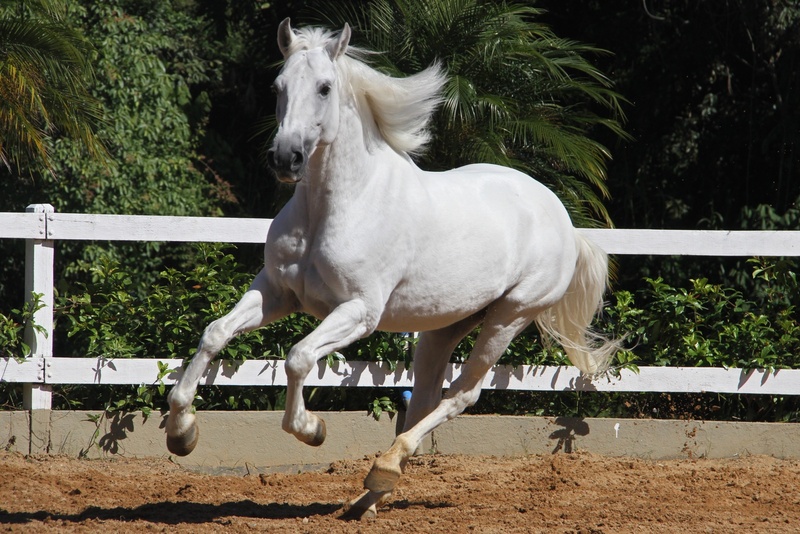 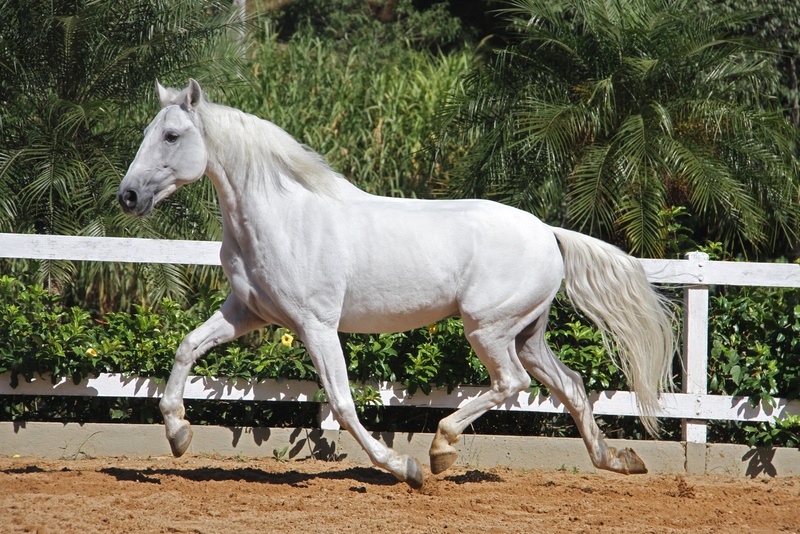 A very special pure Veiga gelding, with excellent movement and very versatile. 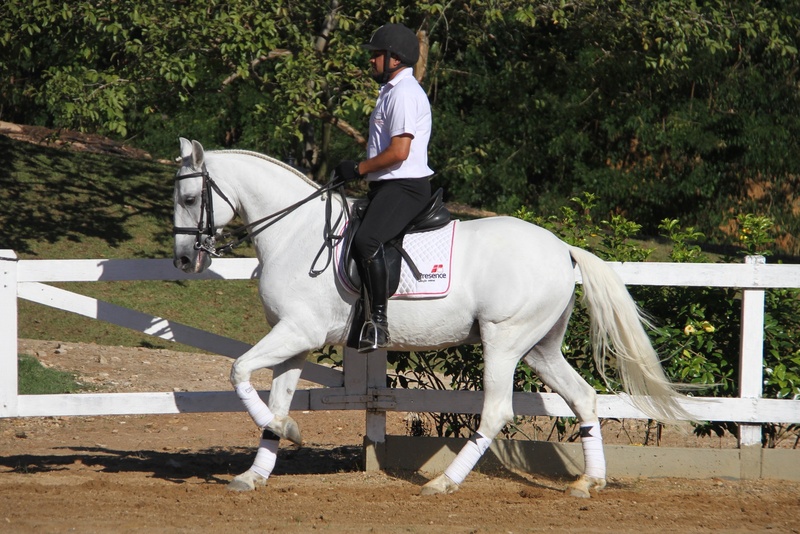 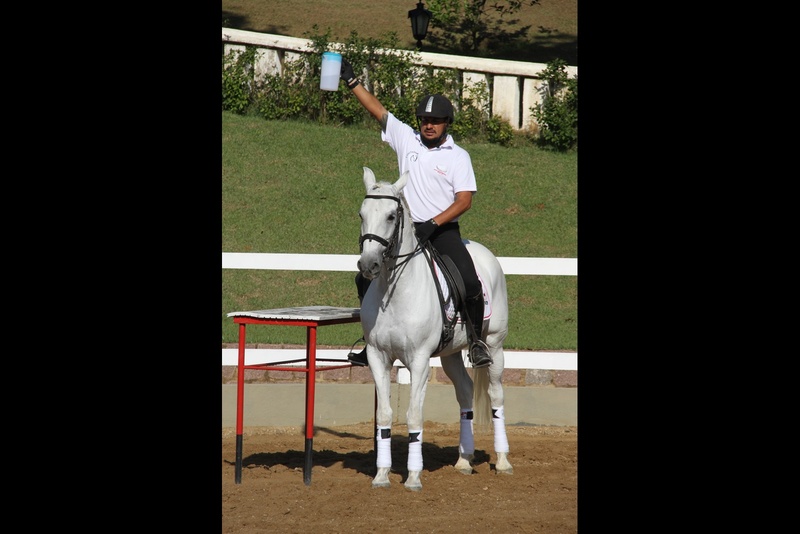 Can be used either in Dressage (currently Media 2) or in Working Equitation (currently 2nd level). 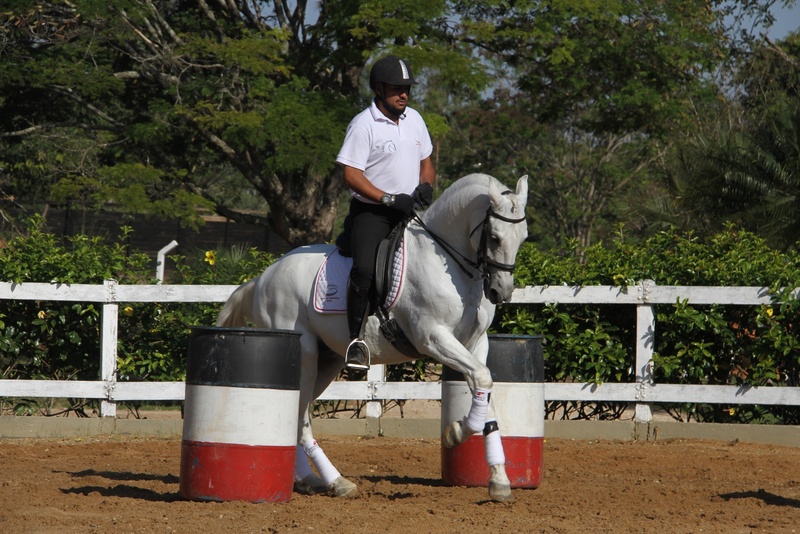 Recommended to more refined riders.